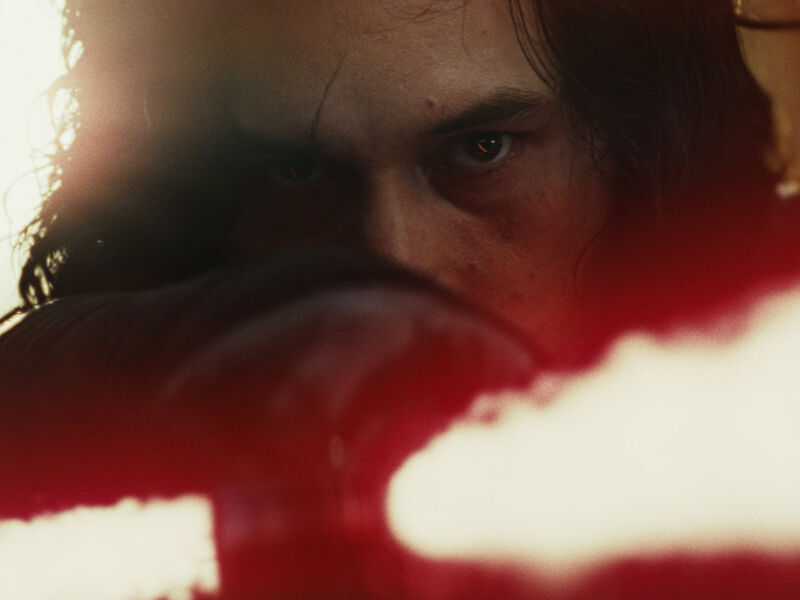 Even though Star Wars: The Force Awakens made well over $900 million and was hailed as a return to strength for the series, there was a small but vocal group on the Internet that took it to task for having too many similarities to the original Star Wars. 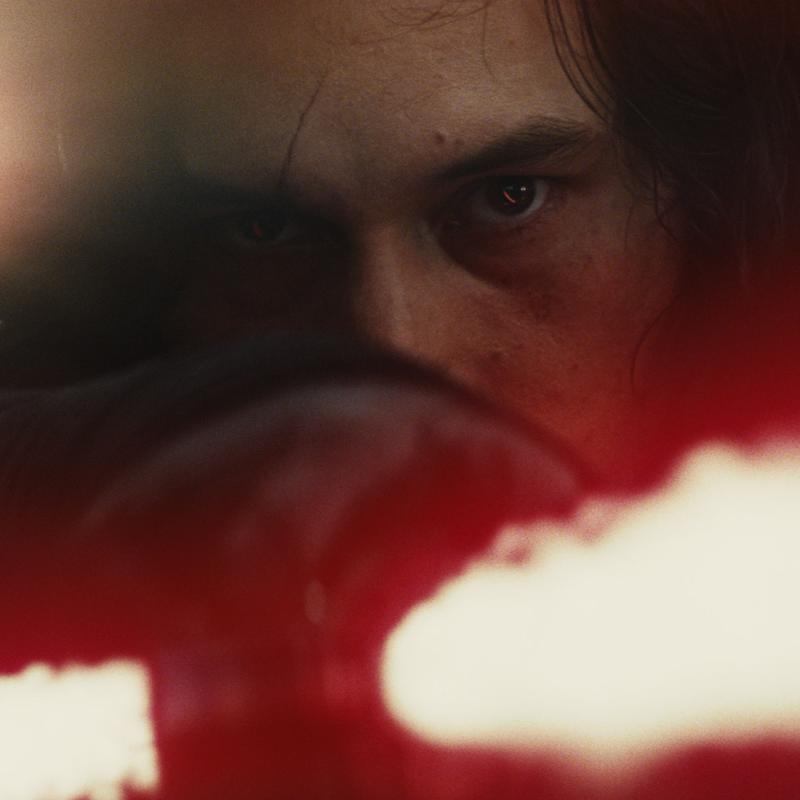 If different is what they wanted, they’re about to get a whole bunch of it with Star Wars: The Last Jedi. 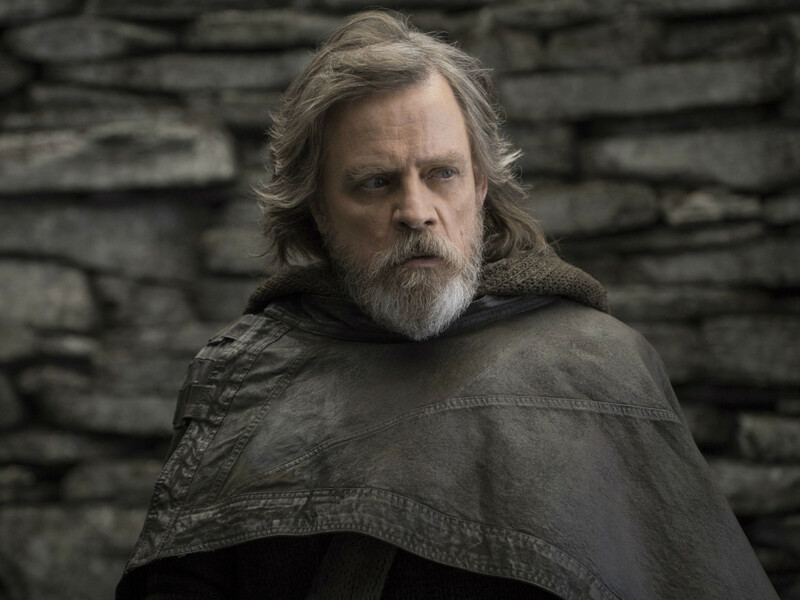 The film picks up in the immediate aftermath of The Force Awakens, with Rey (Daisy Ridley) trying to convince Luke Skywalker (Mark Hamill) to return from exile to help the Resistance. 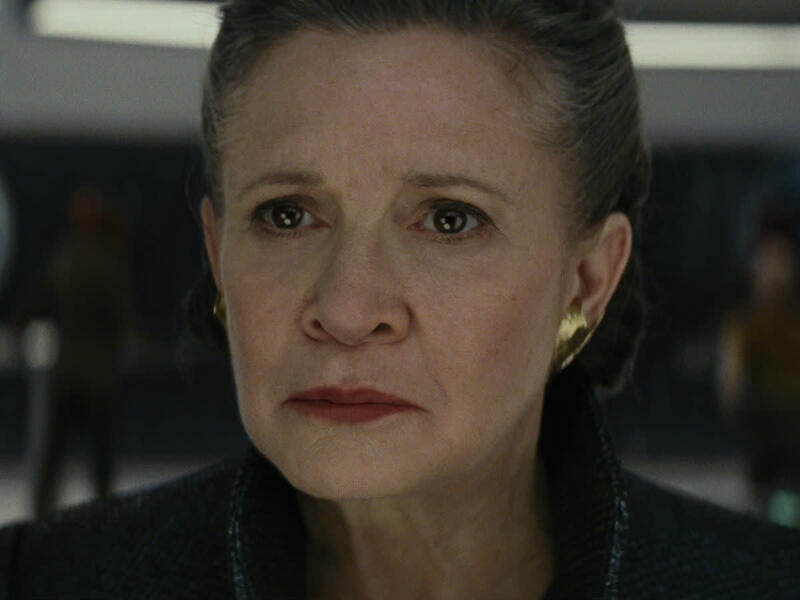 The First Order, led by Supreme Leader Snoke (Andy Serkis) and Kylo Ren (Adam Driver), is stronger than ever, and determined to kill every last member of the Resistance, led by General Leia Organa (Carrie Fisher). Poe Dameron (Oscar Isaac) is still a highly respected pilot, but he finds himself in hot water for disobeying orders on more than one occasion. 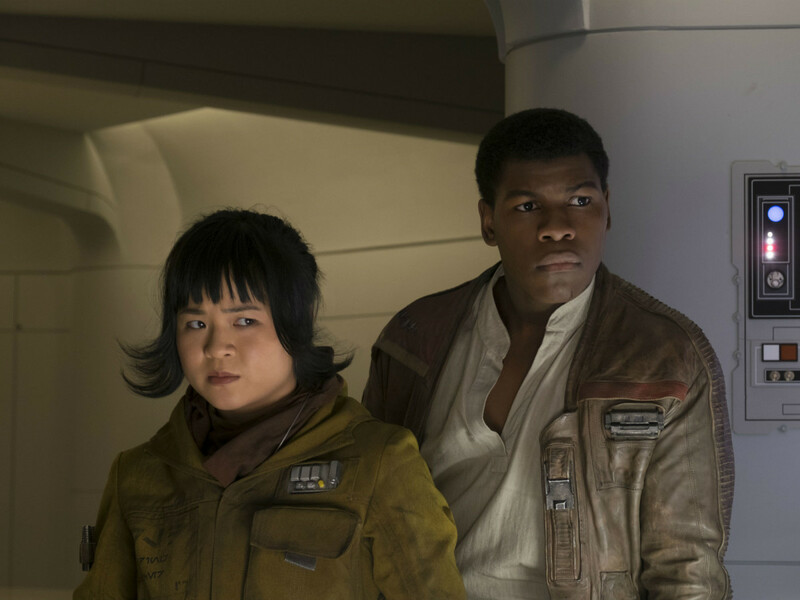 Meanwhile, Finn (John Boyega) inadvertently teams up with maintenance worker Rose Tico (Kelly Marie Tran), and the two hatch a plan to help the Resistance in any way they can. 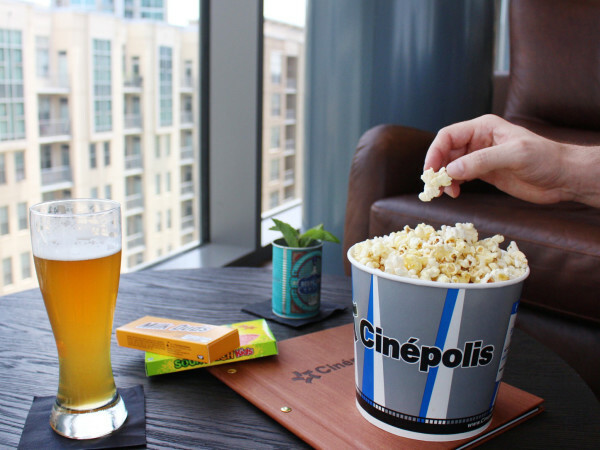 With a series that now spans nine films over four decades (not to mention the boatload of ancillary properties), certain elements will be recycled. But in this case, that's a good thing because the audience's familiarity with what certain characters will do or say sets the stage for the story to move into some unfamiliar territory. 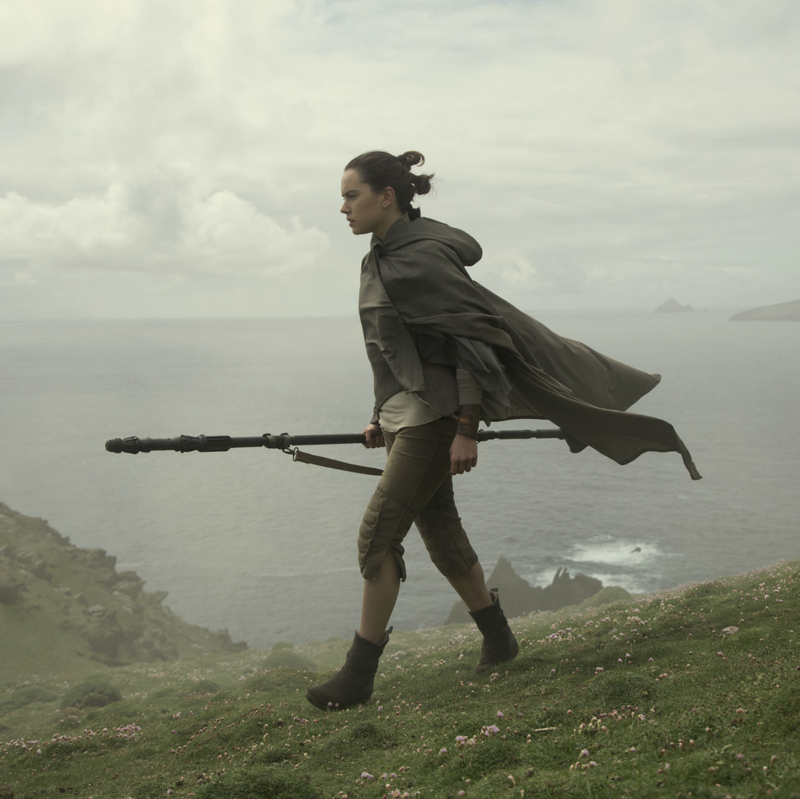 The Force is an idea that has been omnipresent in the series since the beginning, but it’s rarely been dealt with the way it is in The Last Jedi. Different characters use it in a variety of ways never seen before, and each is highly effective dramatically and in moving the story forward. Writer/director Rian Johnson also has found new and interesting ways to conduct the battles in space. Most of the 2 1/2-hour movie takes place aboard various spacecraft, and the fact that Johnson keeps things exciting by, essentially, just maneuvering them around is a feat in and of itself. But he ups the ante exponentially during the battles, including an unforgettable attack late in the film. Most importantly, he isn’t afraid of taking some storytelling risks. Some twists and turns might raise a few eyebrows, but Johnson should be applauded for trying them. Not all of them work equally well, but the film is better because they exist. It does have a few faults. In a couple of sections, the survival of certain characters during epic battle scenes doesn't seem logical; there's no real reason for them to be spared other than as a convenience for the plot. And while the Porgs — the cute birds that actually go unnamed in the film — are undeniably adorable, they serve no real purpose and could have been excised easily. 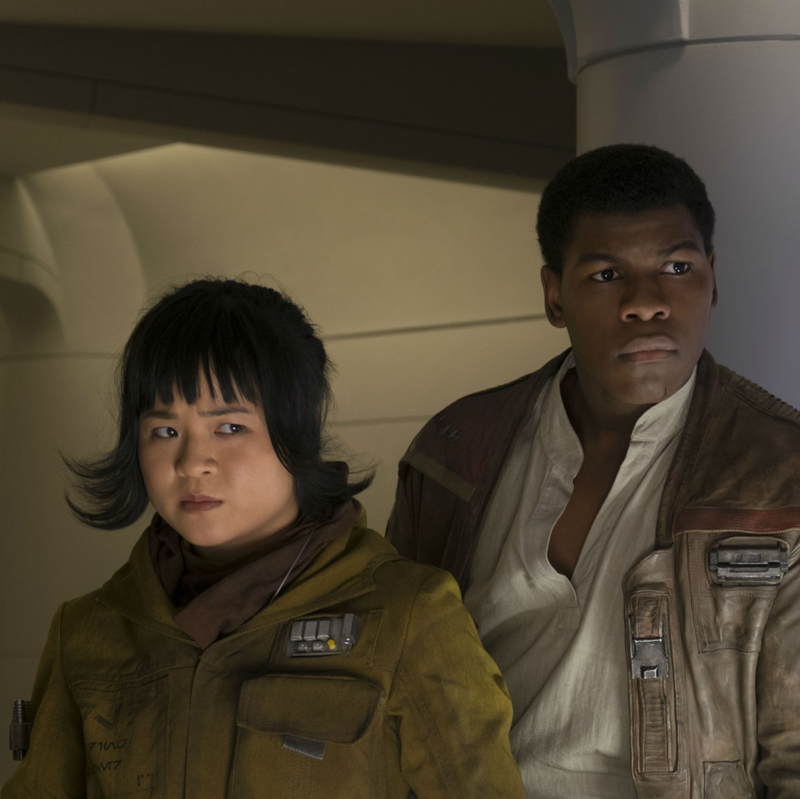 The connection among the newer main actors — Ridley, Driver, Isaac, and Boyega — only grows deeper in this film, with each expanding their characters. 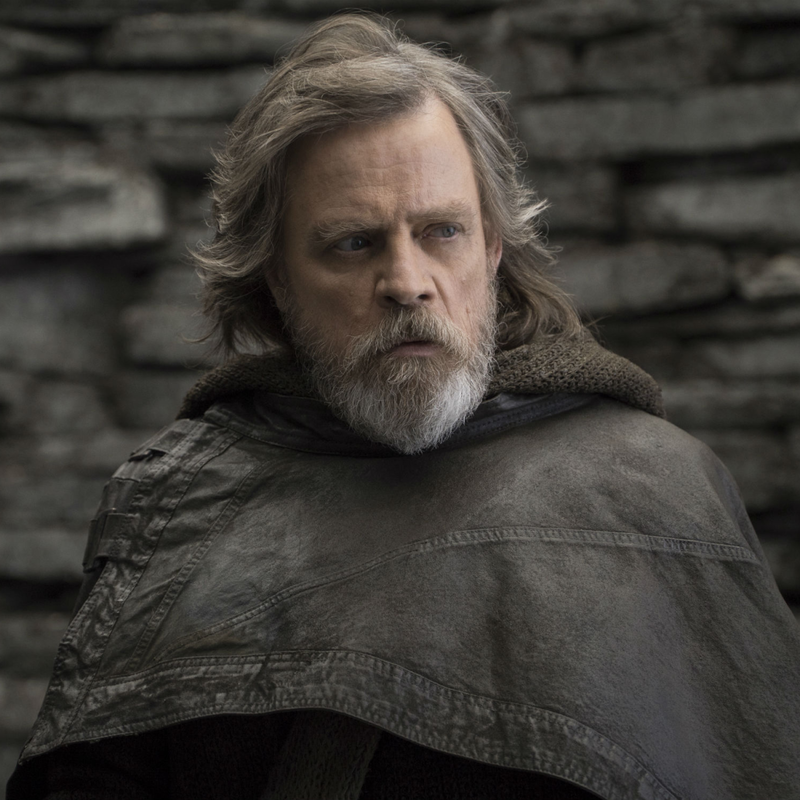 It’s great to see Hamill express himself in a full role this time around after being absent until the last second of the first film. 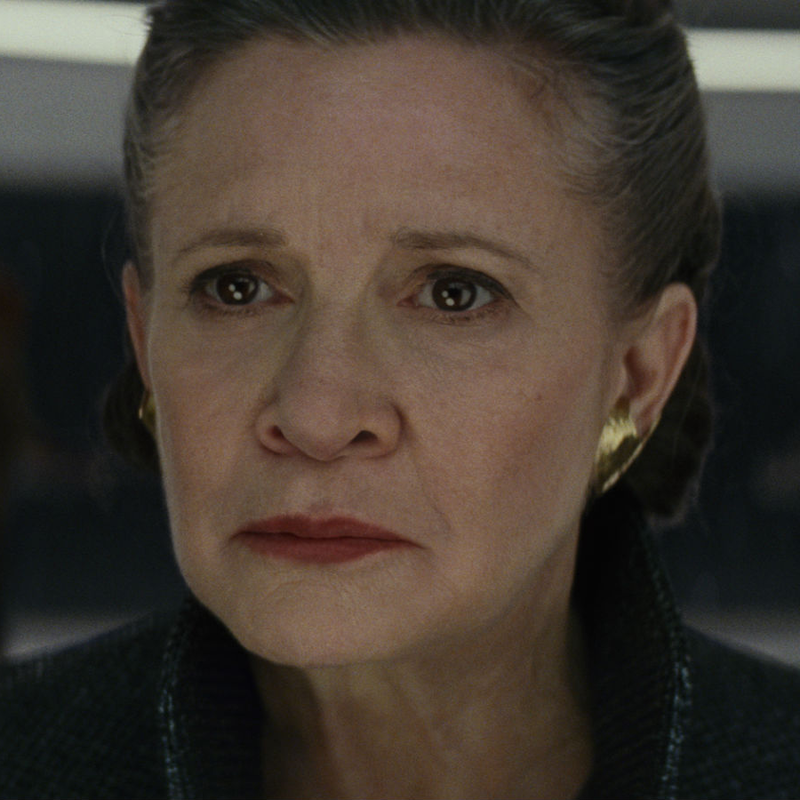 And, heartbreakingly, Fisher is stronger than ever; the showcase Leia is given is a wonderful send-off for the actress, who died in 2016. 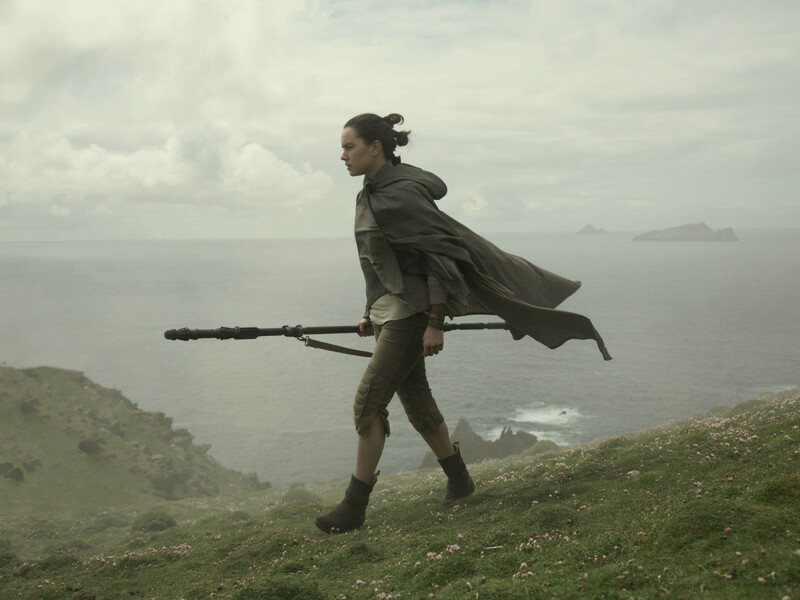 The end of The Last Jedi hints at ways the series will be able to continue to thrive for years to come. For now, the story they’re telling is compelling and begs for another journey soon to a galaxy far, far away.